After a successful first launch, Eloquii just released some new spring styles from their Draper James Collaboration with Reese Witherspoon. The new pieces include floral and bird printed dresses, girly tees, printed trousers, full skirts, and denim dresses. There’s also flutter sleeve tops and gingham printed shorts. 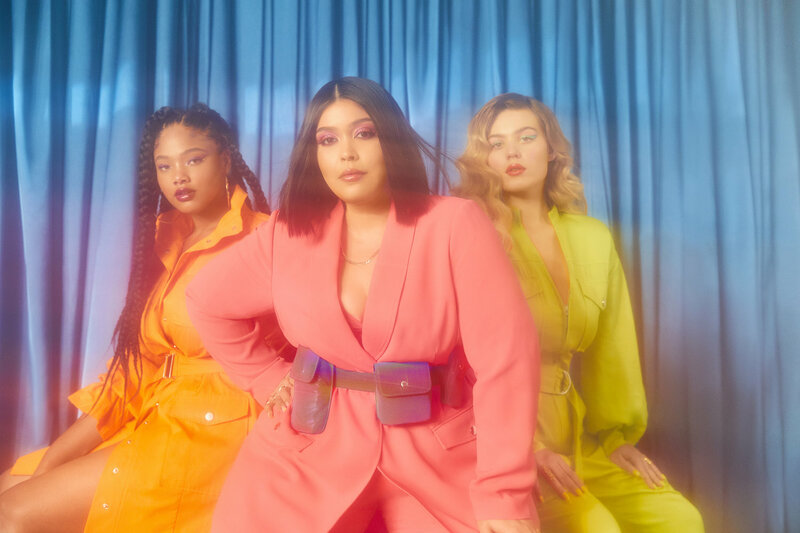 As I’ve said before, this is one plus size collaboration that makes sense. The variety of styles truly compliments each brands aesthetic. Eloquii truly hit the nail on the head with this one. All the pieces go up to a size 28 and range in price from $55-$225. 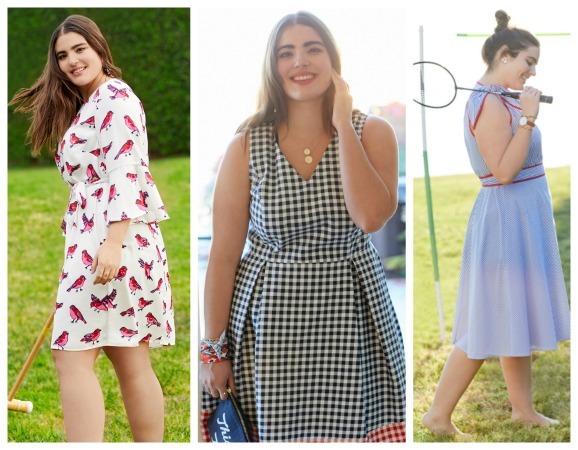 Checkout the new Eloquii X Draper James spring styles below. I read this article and found it very interesting, thought it might be something for you. The article is called Eloquii Releases New Plus Size Styles From Their Reese Witherspoon Draper James Collection and is located at https://stylishcurves.com/eloquii-releases-new-plus-size-styles-from-their-reese-witherspoon-draper-james-collection/.